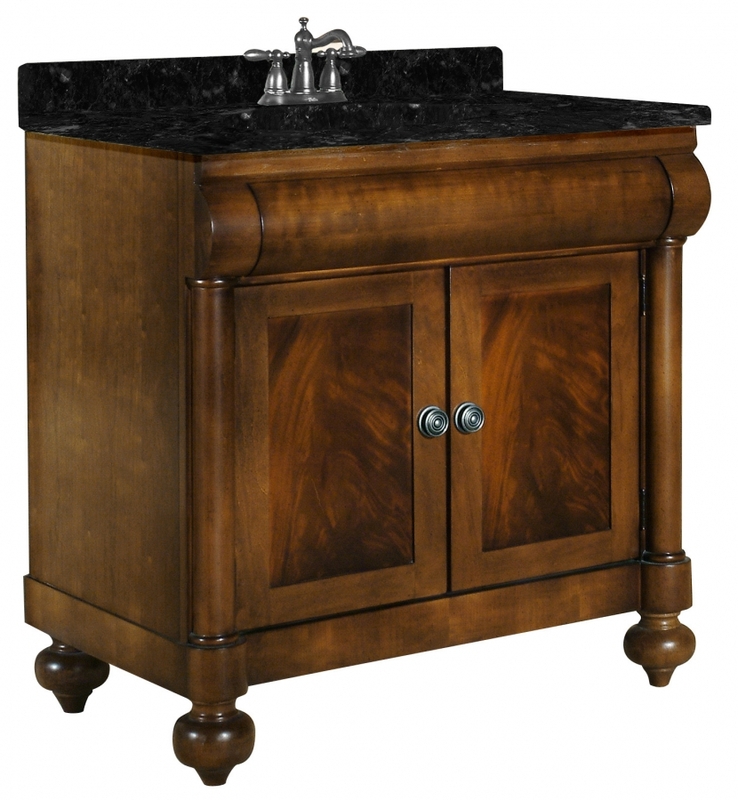 If you are looking for a vanity with rich coloring and a traditional style, this piece is a perfect choice. The easy lines of the cabinet make it perfect for both contemporary and traditional bathrooms. 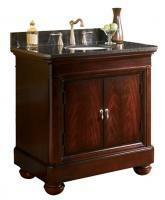 The brown cherry finish covers a spacious cabinet and contrasts with your choice of granite counter tops.